Order the best charcoal ovens with rich XXLhoreca discount! 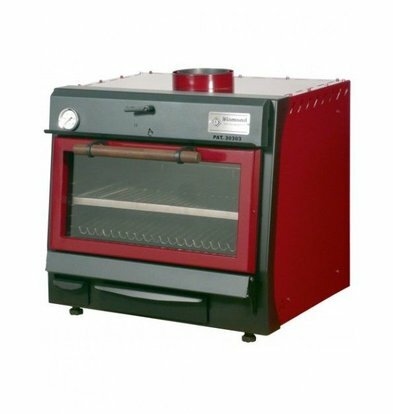 The best brands of charcoal ovens can be found at XXLhoreca! 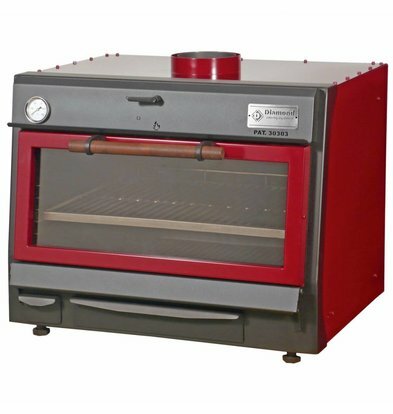 These ovens come standard with an indestructible stainless steel housing, an easy-to-wet grease trap, adjustable legs to enhance stability and solid cast iron interior finish. That's how it's gonna be grilled like you want! Due to the insulated housing, you save up to 40% on charcoal compared to traditional BBQs. Moreover, due to the compactness of the equipment, the grilling process is significantly accelerated. For more information about our high-quality charcoal ovens contact our customer service at 075-6151433 or send an e-mail to info@xxlhoreca.com . 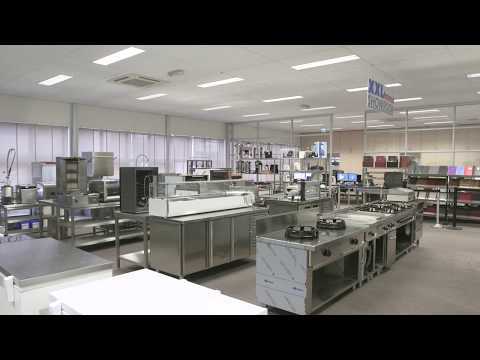 A diamond charcoal oven from Diamond can be safely used for every catering environment. Diamond has shaped this oven with a detachable ash tray and a controllable external flue gas drain. Best tested and now available with special XXLhoreca discount of 25% at the regular purchase price!